To Get Your Video Message Click Here! 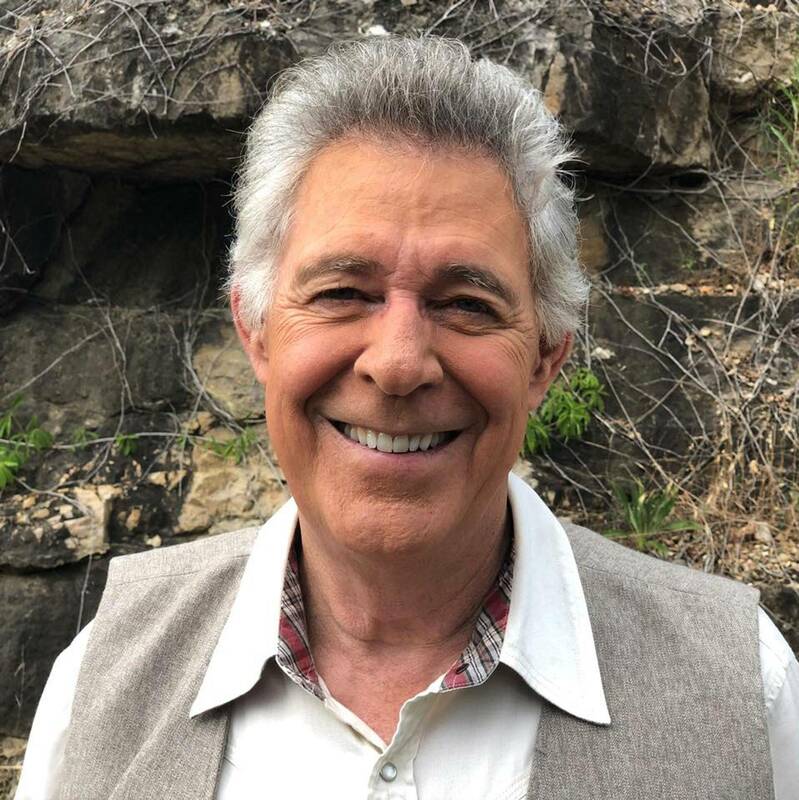 Fans can purchase autographed items personalized to them or to that special friend or relative on eBay at Barry Williams Direct! 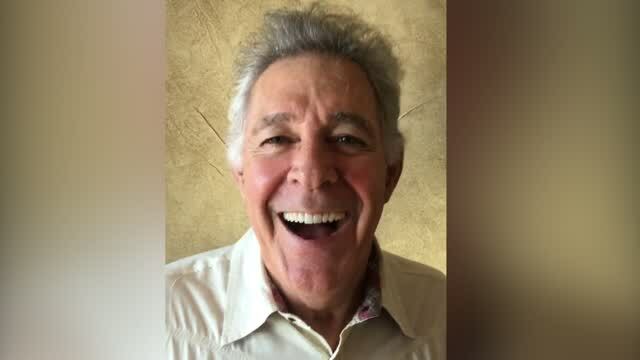 HGTV presents A Very Brady Renovation coming Fall 2019 during the 50th Anniversary of the Brady Bunch!